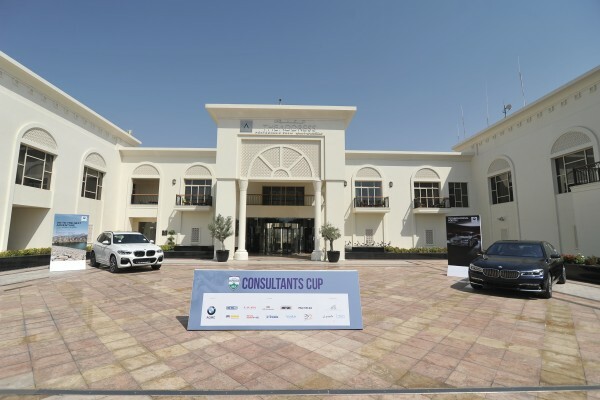 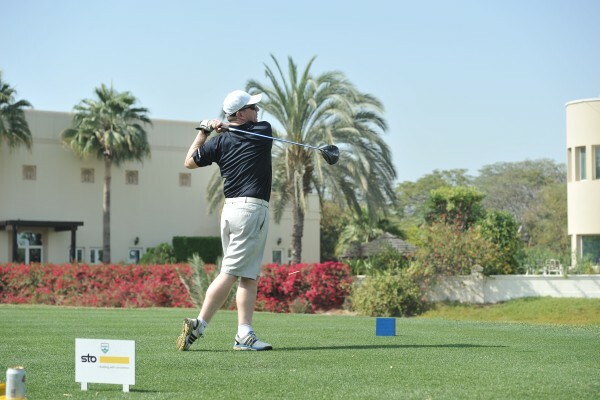 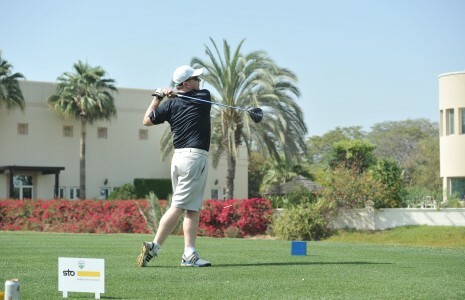 The Contractors' Cup and Consultants' Cup corporate golf days gets the construction industry together to battle it out during a day spent out on the course at Dubai’s world famous Montgomerie Golf Club. 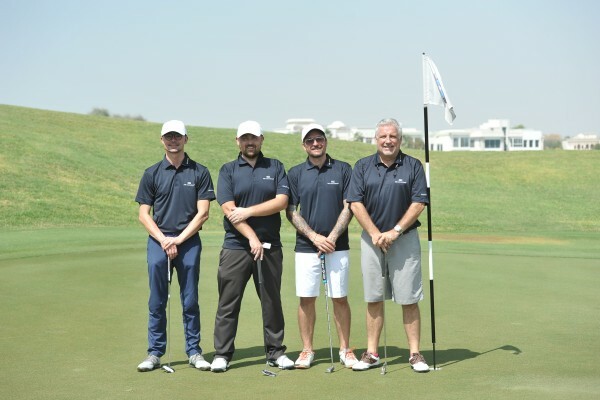 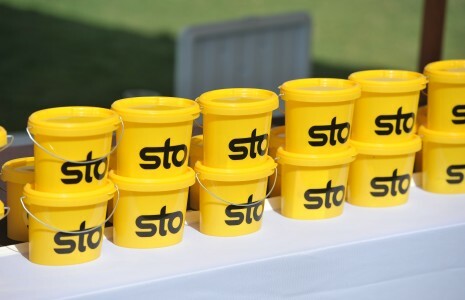 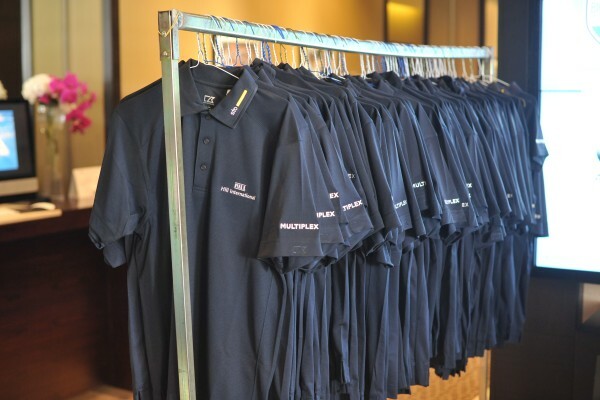 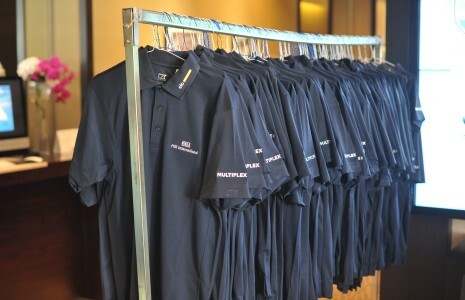 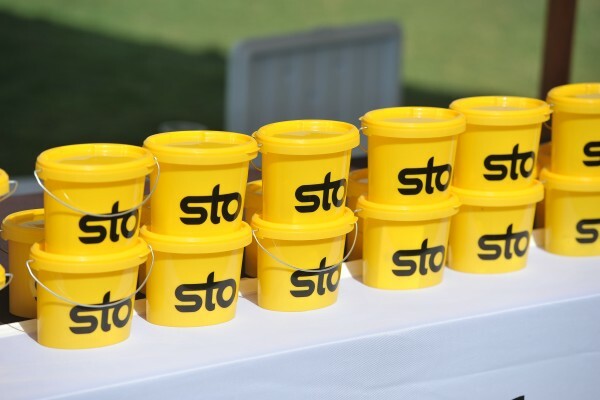 Free to attend for all contractors, consultants and architects, the two golf days presented sponsors with an unrivalled opportunity to connect with influential decision makers of the industry. 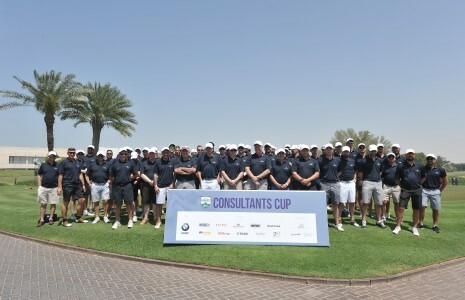 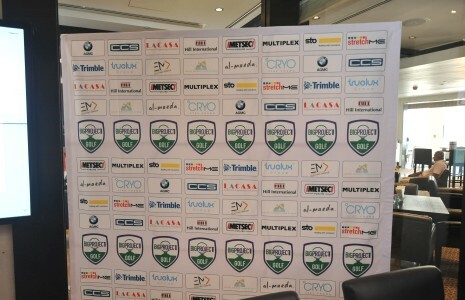 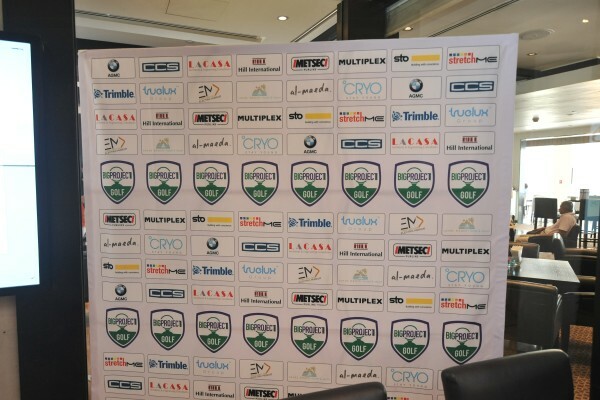 Due to high demand and limited spaces, final players were selected with priority awarded to senior executives from contractors and consultants within the construction industry. 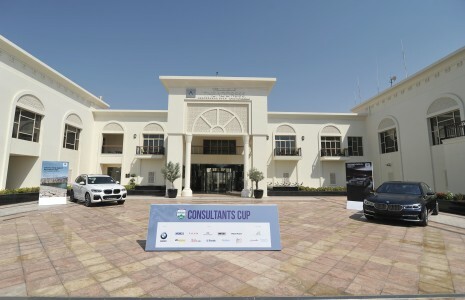 The event included a number of new faces this year which helped to mix up the teams and add fresh competition. 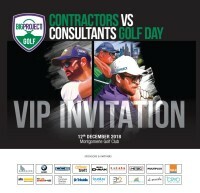 After the golf days end of March now contractors and consultants will battle it out on the golf course on 12th December: CONTRACTORS VS CONSULTANTS GOLF DAY.